Lawrence, MA. 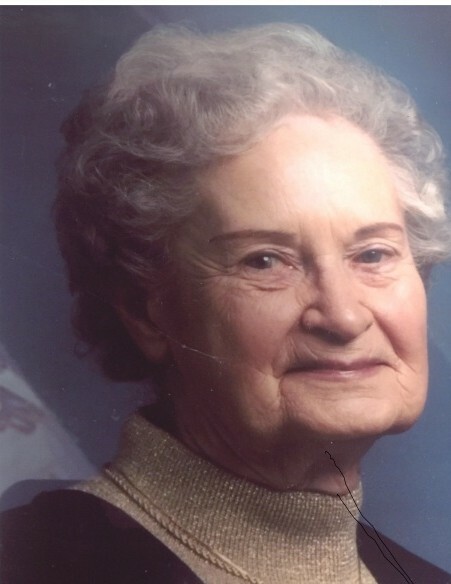 Olga Edna (Sholik) Boardman, 94, passed away on April 7, 2019 at Prescott House Nursing Home in North Andover, MA. She ws born on November 16, 1924 in Detroit, MI. to the late Frank and Stephania (Gancarz) Sholik and was the sisiter of the late Josephine Van Dalen. She attended Lawrence public schools and was a graduate of Lawrence High School. She married Frank R. Boardman on January 16, 1944 and lived at 88 So. Bowdoin St., for 60 years. She was a bookkeeper first first for Russell's Men's Clothing Store on Essex St., in Lawrence and then for Essem Packing until her retirement. The widow of the late Frank R. Boardman, she is survived by her sons Robert R. and his wife Janice and Kenneth C. and his wife Karen. Four grandchildren; Alisa Woodward and her husband Randy, Dana and his wife Tania, Christopher and his wife Jen, and Eric. She has 10 great grandchildren, and 1 great great grandson and many nieces and nephews. A private funeral service was held at the Goundrey & Dewhirst Funeral Home in Salem, NH. on April 11, 2019 and she was laid to rest with her beloved husband Frank and her father and mother at the Polish National Cemetery in Methuen.